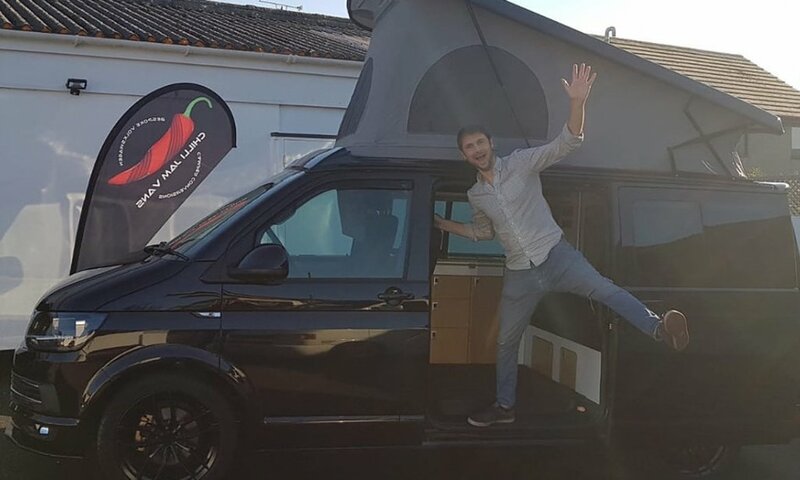 From Cornwall to Scotland and Norway to France; this is what some of our nearest and dearest customers thought about their journey onboard Chilli Jam Vans. 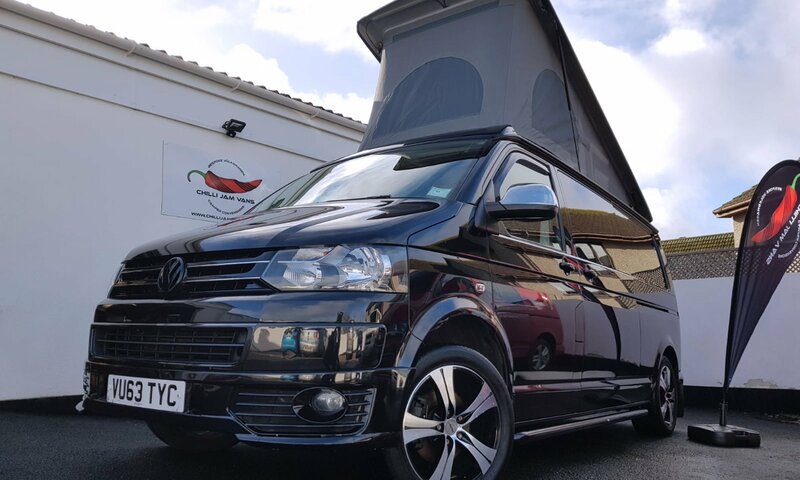 Having spent about 5 years thinking about a van and then a year looking around various VW conversion companies I gave Chilli Jam Vans a ring and right from the outset I knew I was in the right place. 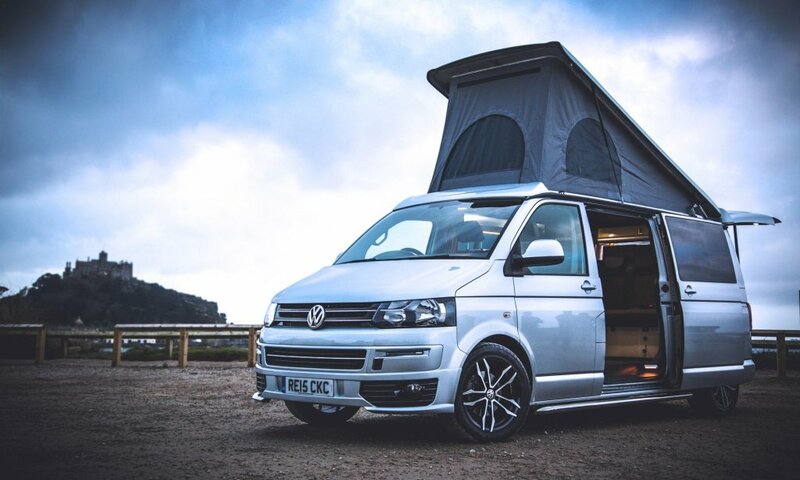 Since I was small and my mum and dad had an bashed up VW Combivan in Nigeria, I’ve always wanted to own a camper of my own. Having found this one and the quality of the work you do we couldn’t imagine going a different route. 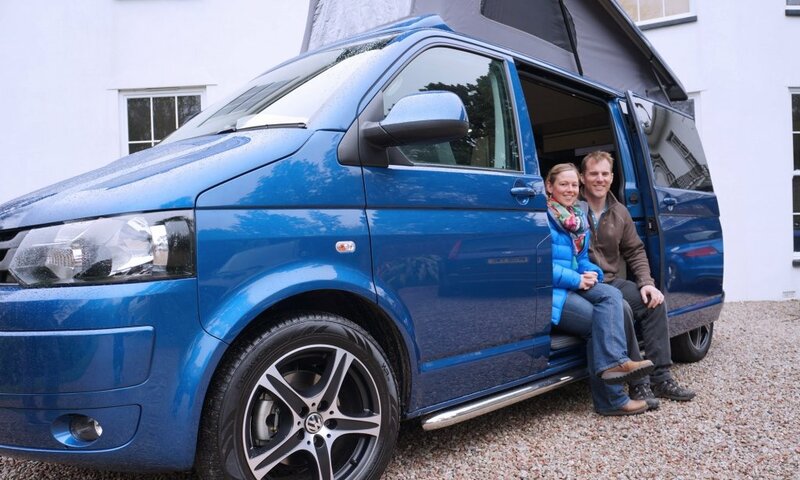 We’re so happy that our journey to find the perfect van for our family’s adventures ended and new adventures begin at Chilli Jam Vans. We chose Chilli Jam Vans after several months of research and 12 quotes, as the company represented the best combination of value for money, workmanship and true flexibility to allow us to create the Camper that we really wanted, rather than what the fixed conversion design packages of many companies would allow us to have.